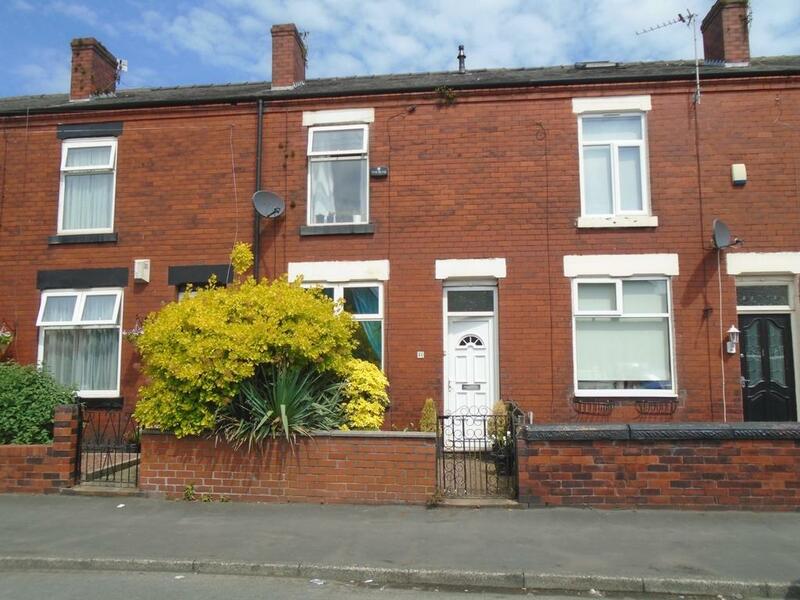 Immaculately presented 2 bed mid terrace property for sale. Ideal starter home or buy to let investment. Property has contemporary décor and viewing is essential. The property benefits from a new damp proof course, new shower and new condensing boiler and all kitchen appliances included in the property sale. To the rear is an attractive paved area/garden (sun trap) ideal for outside entertaining.Situated close to Victoria Park and the motorway network and 5 minute walk to St Marys primary school (rated Outstanding by Ofsted).